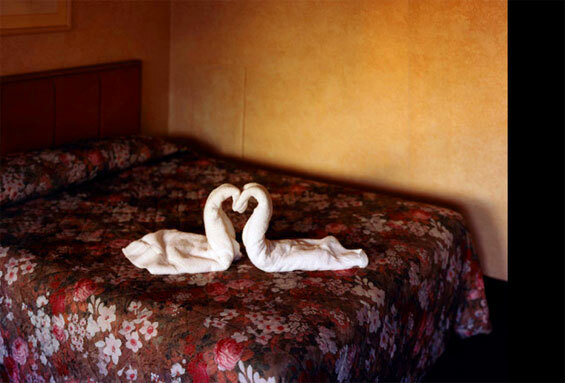 Alec Soth is a contemporary American photographer whose work focuses on the constitutions of American life and American people. Soth’s visual investigations often include strangers; subjects who are loners, dreamers, and even hermits.. which Soth has found over the internet or crossed paths with during his travels across the country. His work is greatly influenced by masters such as Stephen Shore and William Eggleston, both in his use of color and his tendency to pay great attention to small details of everyday life. Alec Soth finds interest in unlikely places and has been described as a “wandering” photographer who is fueled only by curiosity. 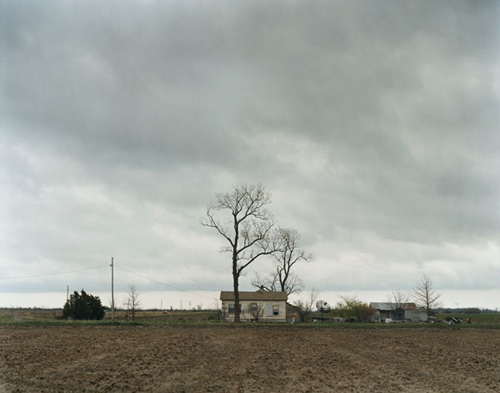 This entry was posted in Uncategorized and tagged Alec Soth by jordieoetken. Bookmark the permalink.